Savvy! 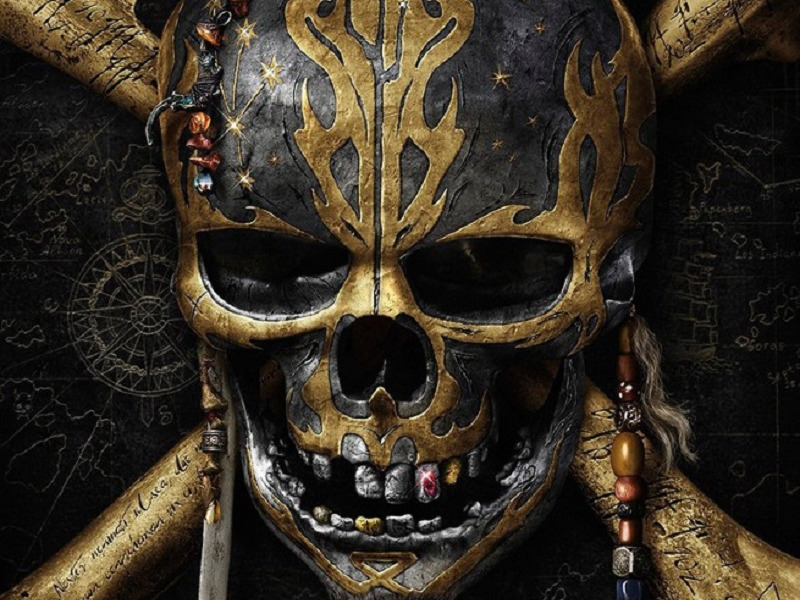 Behold The Teaser For Pirates Of The Caribbean: Dead Men Tell No Tales. Facing a foe from the past. The next adventure of eccentric pirate Jack Sparrow is here as the teaser for the next Pirates of The Caribbean movie has hit the net! The film reunites Jack Sparrow (Johnny Depp) with Will Turner (Orlando Bloom) as they come together to face an enemy from their past, Captain Salazar, as played by Javier Bardem. This teaser, on the face of it, is a fantastic one because instead of putting the focus on Depp’s face, who is of course the anchor of the franchise, it chooses to introduce the antagonist. And my God what an antagonist he is because he looks scary and impressive! The last film in the series, which started back in 2003, hit theatres in 2011 with On Stranger Tides, which itself went on to gross $1.05 billion! What remains to be seen is the fate of this instalment which actually looks quite good.